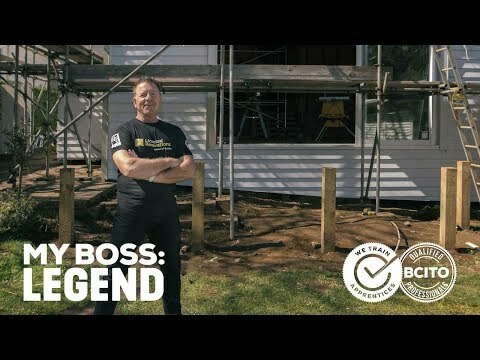 Having trained Flooring Apprentice of the Year winners in 2015 and 2016 Liam understands the importance of providing his apprentices with the right training in order for them to excel as flooring installers in the Hawkes Bay. 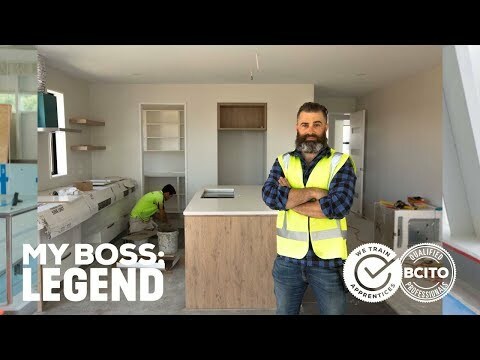 He prides himself in training high-quality flooring installers, and there’s an expectation for them to achieve well when they attend the Flooring School in Christchurch. 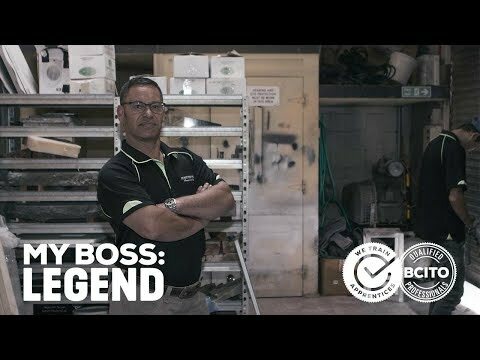 The relationship and culture he has with his apprentices ensures that their performance is top-notch and there’s an expectation to strive to do good work. Liam provides a good learning environment. 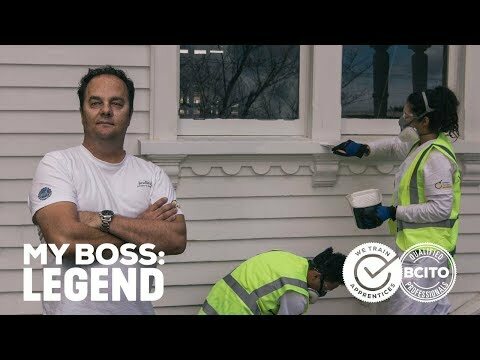 The team he’s built around his apprentices are switched-on and are good mentors. 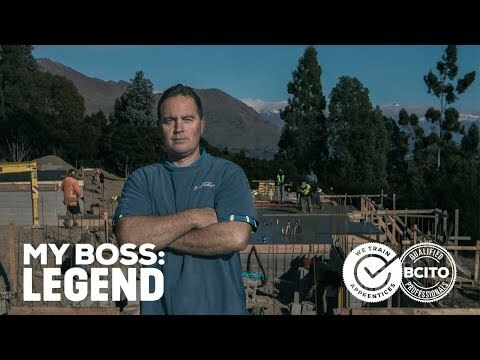 Congratulations Ian Doyle, winner of the My Boss: Legend competition! 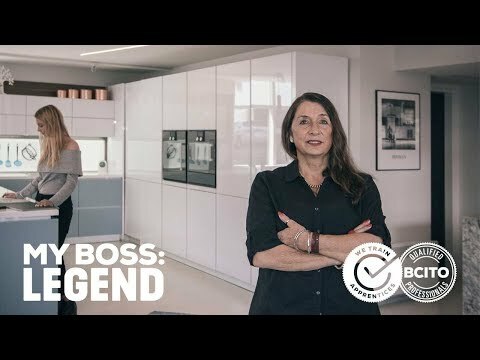 Want to tell us about your boss: legend? No stories to show yet. 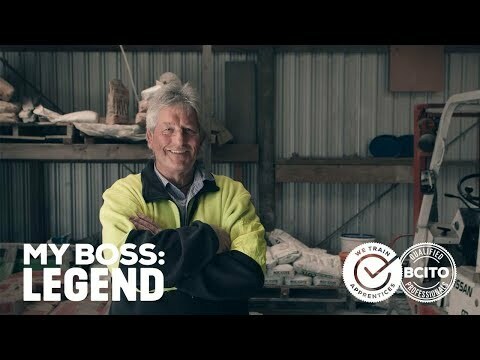 Be the first to submit your legend. Like what you see? 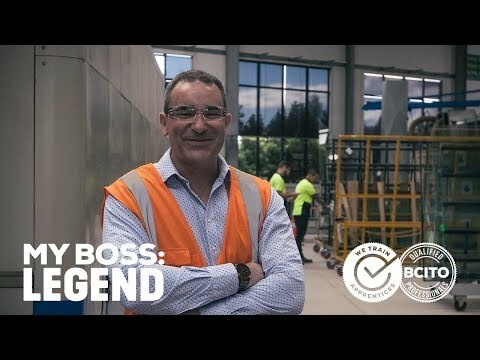 Want to become an employer who trains? 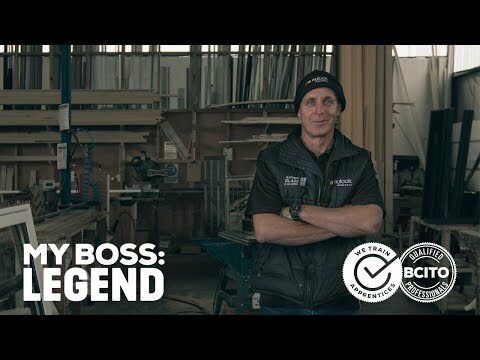 Give us a call on 0800 422 486. 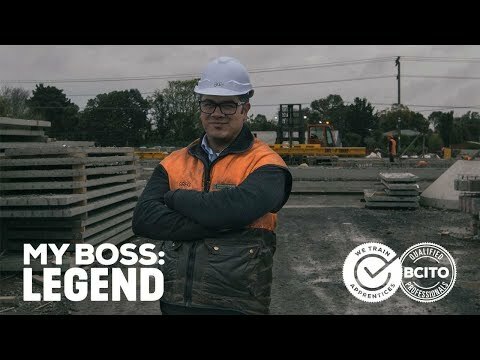 BCITO is the largest provider of construction apprenticeships in NZ.